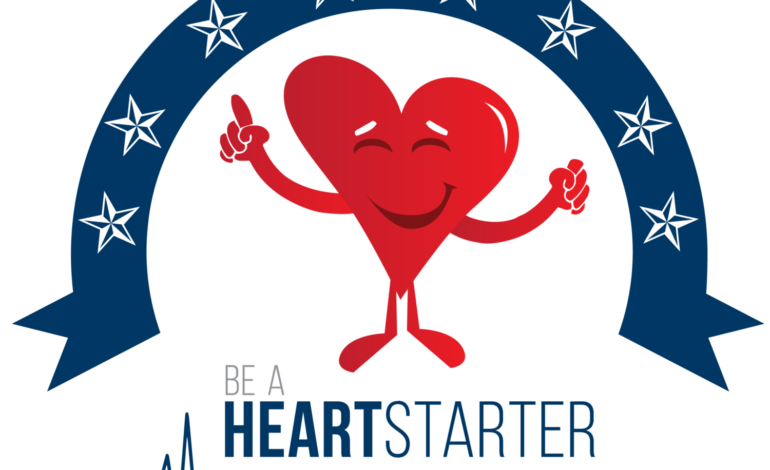 LAFAYETTE- Cardiovascular Institute of the South and Lafayette General Health are presenting the 18th annual “Be a Heartstarter” Bystander CPR Training Event on Saturday, March 23 at 9 a.m. at Blackham Coliseum at 2330 Johnston St. in Lafayette. This free event offers bystander training for cardiopulmonary resuscitation, which is used in emergent situations when breathing stops. The instruction will include hands-on CPR training for adult and infant/child victims, how to use an automated external defibrillator (AED) and how to help someone who is choking. Please note this is a bystander training, and not a certified course. Dr. David Homan, interventional cardiologist at Cardiovascular Institute of the South, is serving as this year’s Medical Director. Pre-registration is encouraged. Each participant will receive an event t-shirt and a participation certificate. Visit https://www.beaheartstarter.org/ to register or learn additional information. For participants who are unable to kneel for the hands-on training, tables will be provided. Seventy-five percent of sudden cardiac arrests happen at home, and if no bystander CPR is provided, chances of survival are reduced seven to 10 percent with each minute of delay. Since this event began in 2000, Lafayette has seen a 20 percent increase in cardiac survival rates, and nearly 20,000 Acadiana residents have been trained.